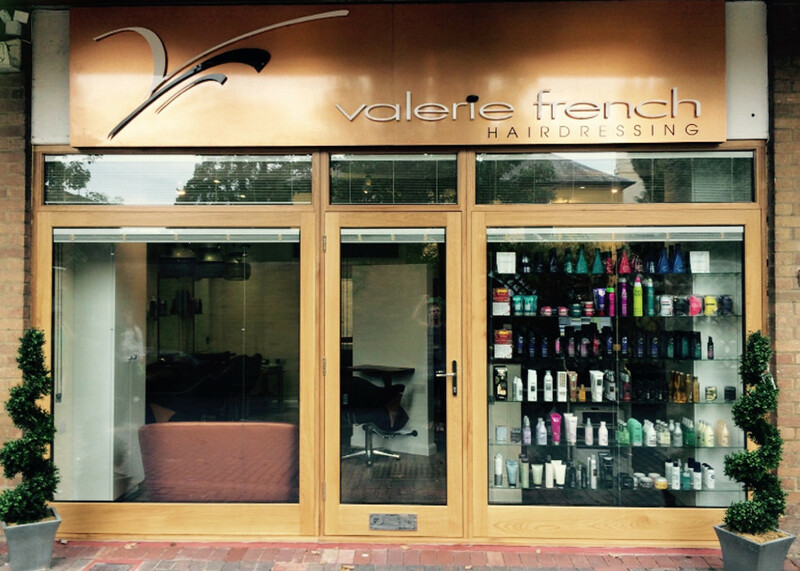 Professional hairstyling is to be found at VALERIE FRENCH Knaphill, Woking. At our friendly, independent salon we really care about our clients, our approach is to listen and discuss what you are looking for. We also offer make-up artistry on request. Creating a style to suit you and your lifestyle or maintain your current look, you can be assured our team are kept up to date on yearly courses, keeping our salon standards, maintaining our clients confidence and leaving you feeling refreshed and fulfilled. Over time we will get to know you, your hair and your preferences, building a trusting relationship so you can relax and enjoy being pampered. Our clients love coming to our salon because many say it has that warm feel, good ambience and is a nice relaxing environment. All our products are specially chosen for excellence in conditioning and treating hair and are environmentally friendly. We have a whole range of intensive, but naturally inspired colour palettes. I have been bringing mum to this Salon for the past four years. Mum has a number of difficulties but the ladies at the salon could not be more helpful and considerate of her needs. Mum loves coming and is made to feel really special and a valued customer. I thoroughly recommend this Salon if you want to go away feeling really great. Have been going to Valerie French since I was a little girl and wouldn’t dare go anywhere else! A lovely salon with friendly professional staff who never let me down with my hair. Fully recommend this salon and you will not be let down! Every time I go to Valerie French (which I have for the past 13 years) I feel welcome. They always do a fantastic cut and colour and I come away feeling great. I would highly recommend them. I visited the salon for the first time this morning , I left with my hair just how I wanted it with the help and input of their knowledge. The girls are friendly and very welcoming making you feel relaxed and comfortable. I will be returning in 5 weeks for my next appointment ! I had my first experience at Valerie French salon with Lisa doing my hair. She done an ombre style and I absolutely love it. I am very fussy with my hair so it felt good to walk away feeling happy with my style. All the staff was lovely, will defiantly visit again!! I certify that this review is based on my personal experience of Valerie French and is my opinion. I have no business or personal link with Valerie French and have not been offered payment to write this review. By providing these comments you give Good Salon Guide permission to review and publish this information. Good Salon Guide reserve the right to edit comments for length, spelling or clarity where appropriate. As part of this appointment request Good Salon Guide will record your name, email address, telephone number and appointment details. 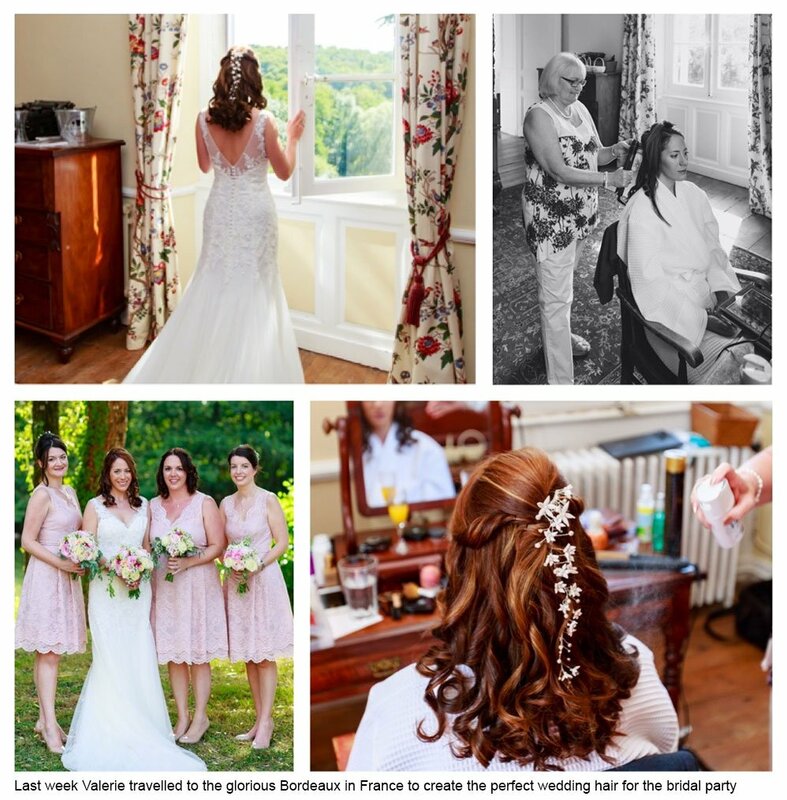 This information will be passed to Valerie French by email, through the Good Salon Guide app and over the telephone. This data will not be shared with any other companies and we will manage your data in line with your preferences below.